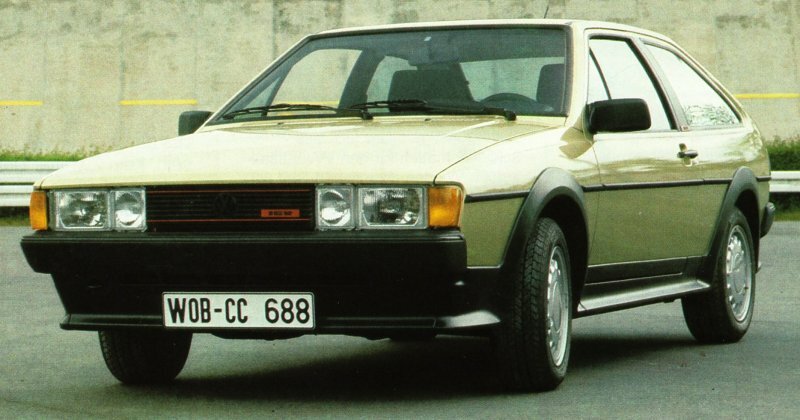 Only 10 16v Sciroccos were ever officially imported into the UK, making them the country’s rarest model. And they were only available in left hand drive. To better cope with the extra power from the new engine, the 16v had disc brakes all round. 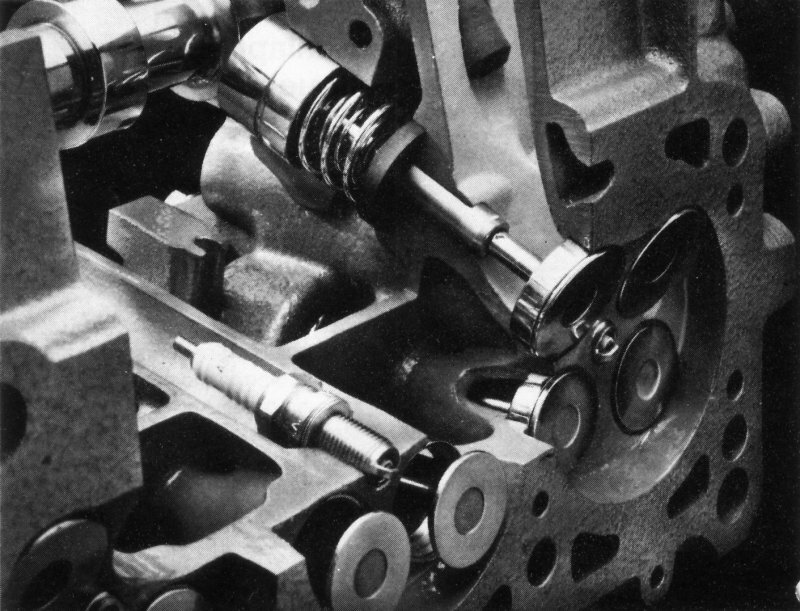 There was also a ‘K-bar’ sub-frame for the engine to counter the extra torque. 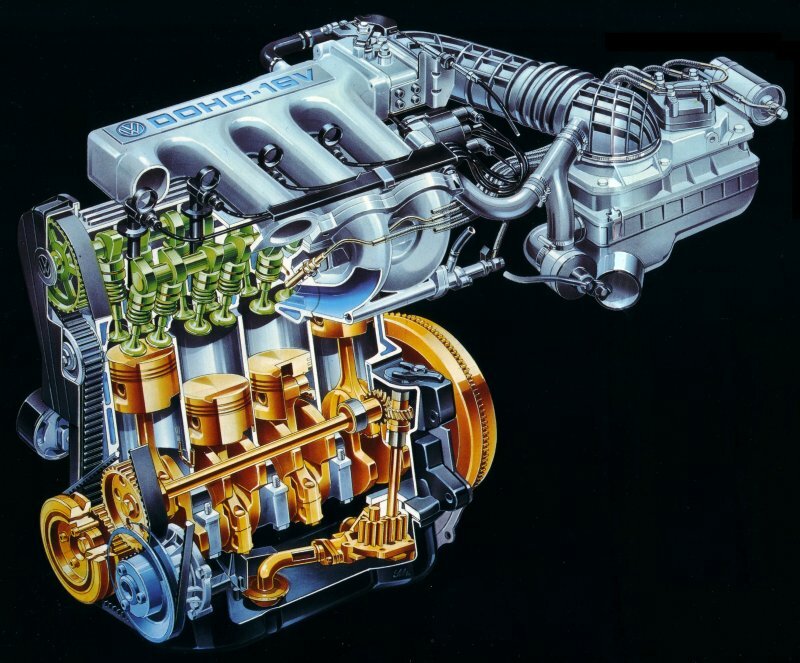 The 1.8 litre 16v engine develops 139bhp. 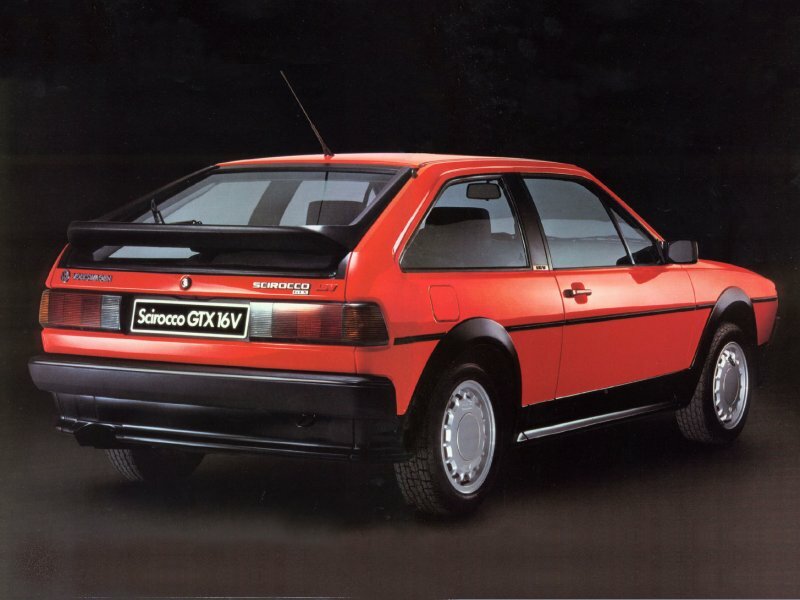 This gives the Scirocco 16v a 0-60 time of 7.6 seconds and a top speed of 129mph. 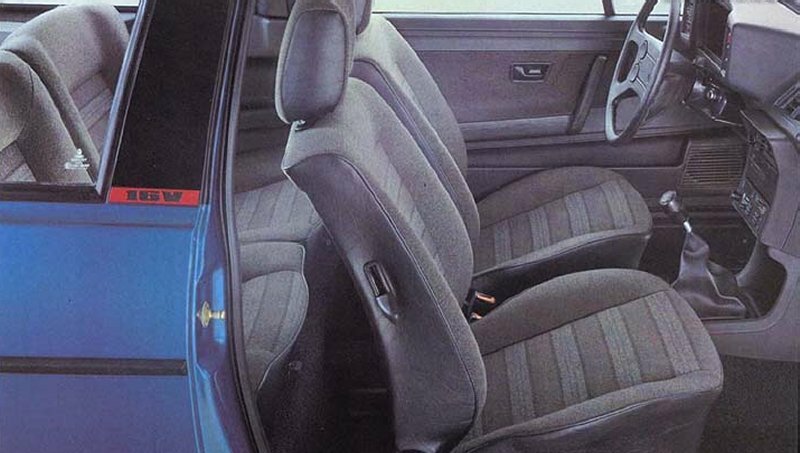 It came in two model options, the GT 16v had a basic interior and steel wheels, whilst the GTX 16v had sports seats and Montreal alloys, as fitted to the Storm. Colour choices were Monza blue, Mars red, Arctic blue, Jade green, Graphite and Flash silver. The latter two being the only choices for colour coding the bodykit. The Bee sting roof aerial was standard. Both cars had 16v badges on the glovebox lid and on the B-pillars. Front and rear views of the Scirocco GTX 16v. The GTX 16v shared the same interior with the GTX 8v. 14″ steel wheels were standard fitment on the base model GT 16v. 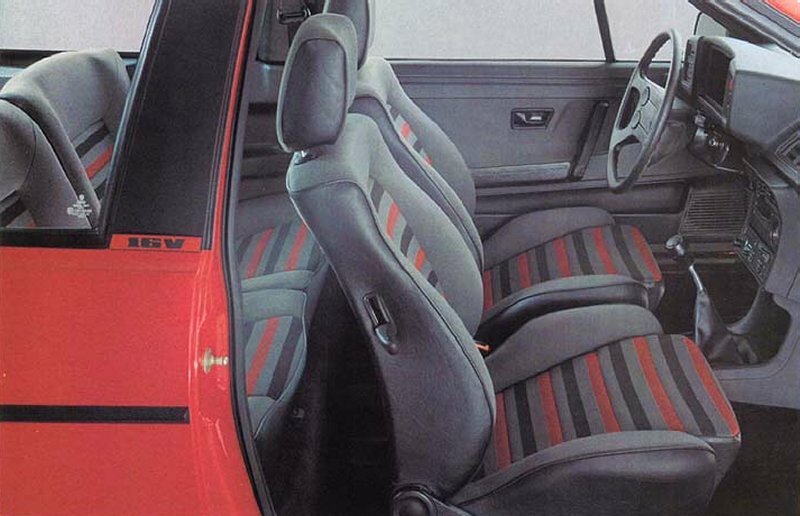 ‘Comfort’ seats rather than sports seats were used in the GT 16v. 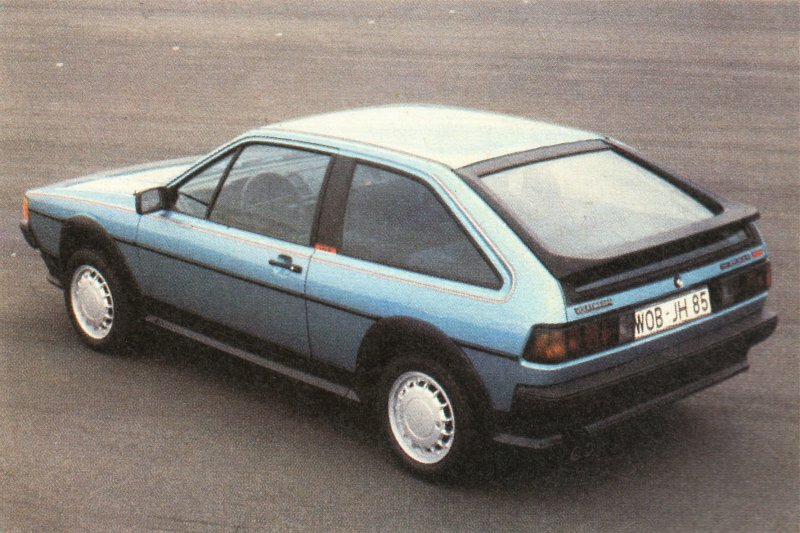 The 16v was the only Scirocco to have a designation badge on the glovebox lid. The 16v is a fairly common model in other countries. 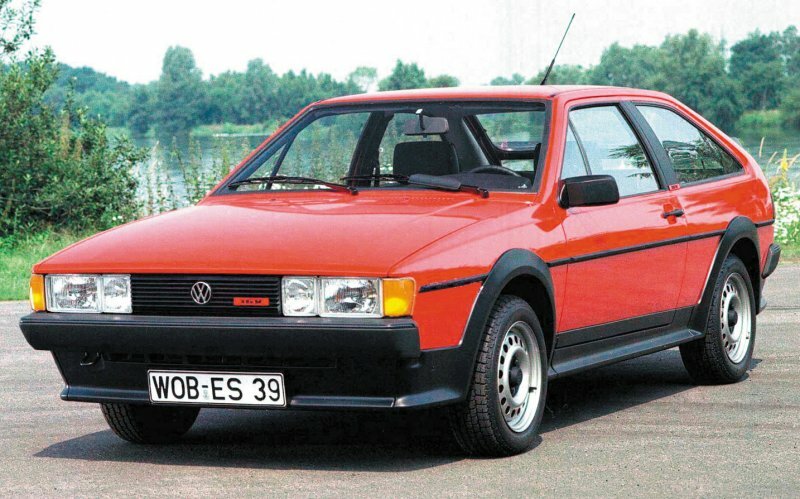 In the United States, the 16v was the first Scirocco in that country to have the bodykit, hence North Americans call it the 16v body kit, even though 8v cars had been fitted with it in Europe since 1984. North American spec cars had 14″ Silverstone alloys, more commonly know as ‘Teardrops’. Unfortunately they also had the oversized bumpers and small quad headlights. 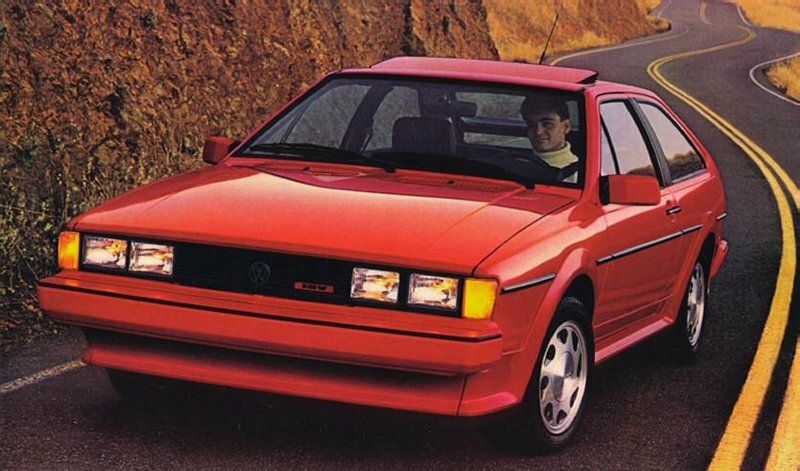 U.S. cars were simply known as the Scirocco 16v, no GT or GTX accompanying it. Karmann B-pillar logos were used in-place of the Euro 16v badges. 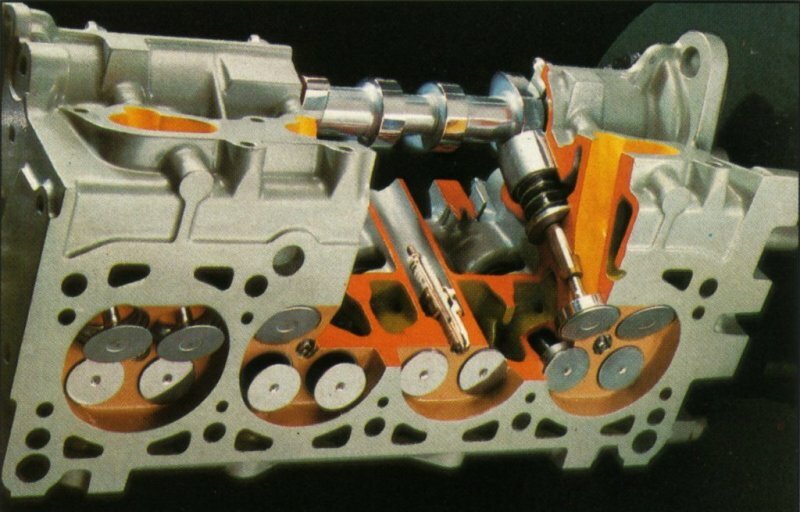 The US 16V only produced 123hp, not the 139hp of the European version and had a catalytic converter, different camshafts and intake manifold.